November 2018 saw participants of the AHA Centre’s Executive Programme (ACE) undertake a range of new and innovative workshops and presentations, alongside engaging on another valuable study trip – this time to one of the leading countries in disaster management, Japan. The month began with training sessions at the AHA Centre, focused on emergency communications and report writing. Following this, participants were provided an in-depth training on the all-important area of Civil-Military Coordination, which was developed and provided by representatives from the United Nations Office for the Coordination of Humanitarian Affairs (UNOCHA) and the Australian Civil Military Centre (ACMC). 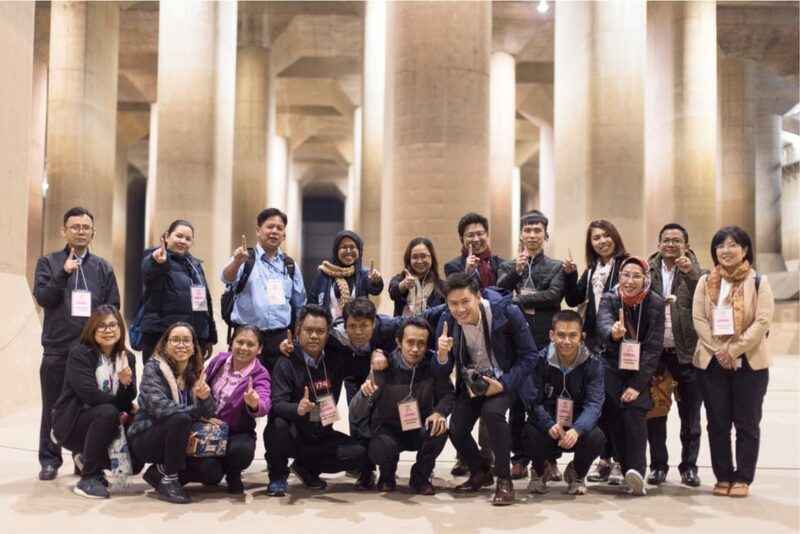 Finally, for the last two weeks of November, participants departed to Japan to embark on an array of trainings, presentations and visits to some of the nation’s leading disaster management bodies, alongside locations of disasters previously faced by Japan and its people. 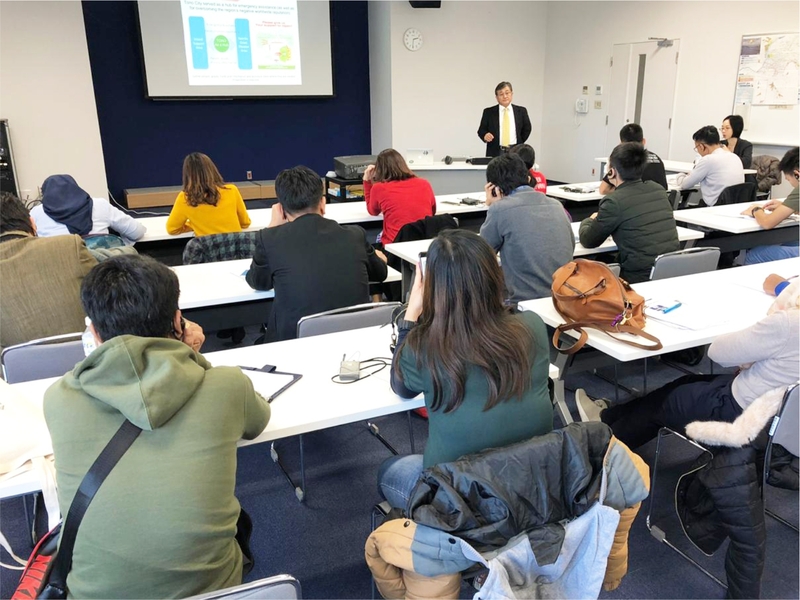 The value and insight that participants can gain from Japan’s experience and knowledge is hoped to help form a benchmark for the work of ACE Programme graduates into the future. 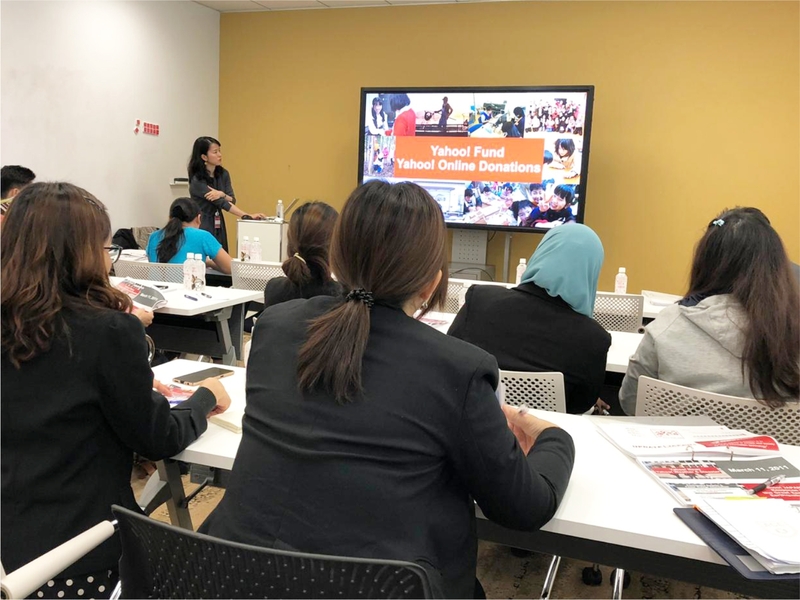 ACE participants engage in key training regarding Emergency Communications, facilitated by the AHA Centre’s Communications Officer Ms. Shintya Kurniawan, and Mr. Vivian Lines, one of the region’s leading Public Relations experts on Crisis Communications. 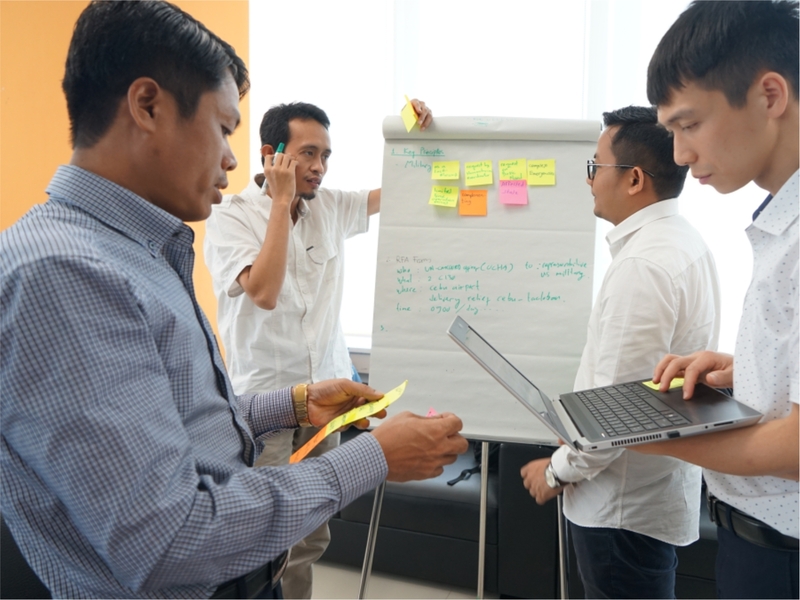 Participants learned to develop key messages, and practice for ambush interviews by media, which are often part of the ASEAN-ERAT emergency simulation exercises, as well as actual emergency responses. 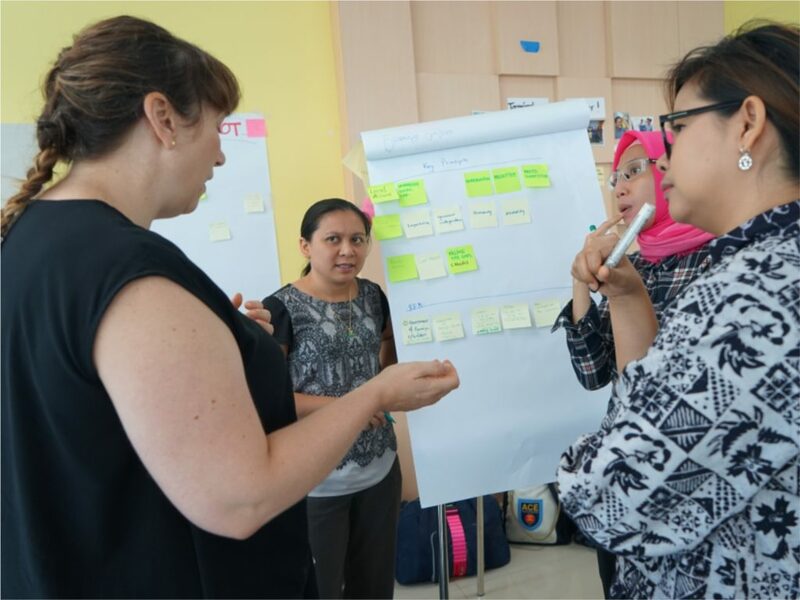 Civil-Military coordination forms a cornerstone of disaster management practices, and ACE participants delved into this complex and interesting topic with trainings from UNOCHA’s Regional Office for Asia and the Pacific (UNOCHA-ROAP) and the ACMC. 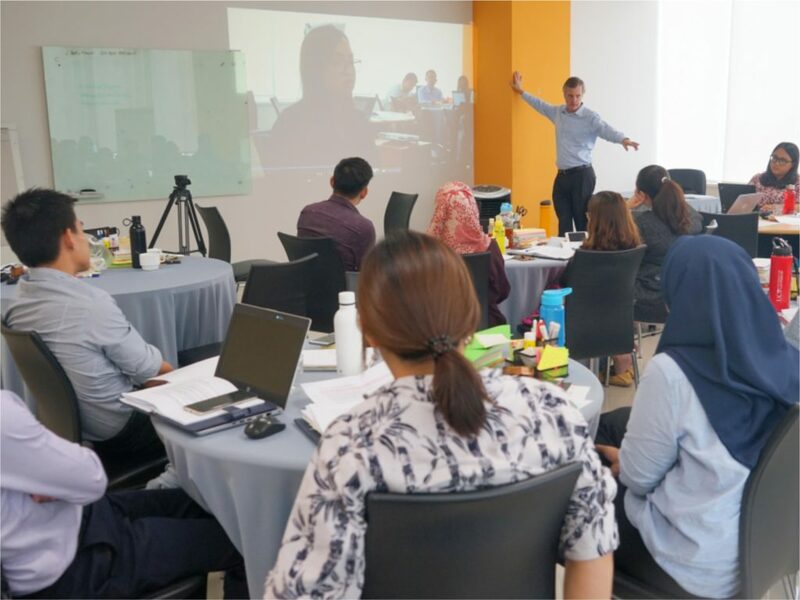 Facilitators included Ms. Silke Banuelos Kuang (UNOCHA- ROAP), Mr. Nidhirat Srisirirojanakorn (UNOCHA- ROAP), Dr. Kristie Barrow (Director of International and Domestic Engagements of ACMC), Mr. Mark Harvey (Defence Delegation of the Embassy of Australia) and Ms. Agustina Tnunay (AHA Centre). 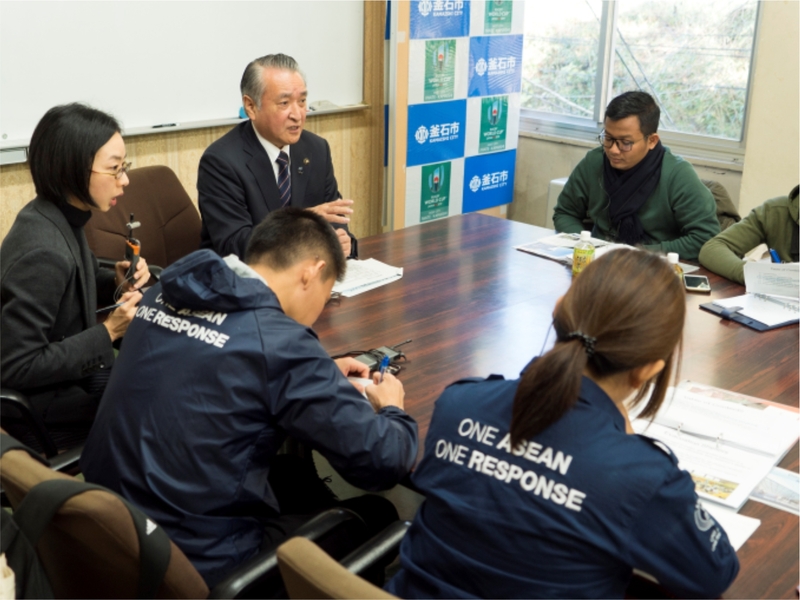 Upon arriving in Japan, participants engaged in visits and talks with representatives from the Japanese Ministry of Foreign Affairs, visited a number of key emergency management sites in Tokyo, including the Japan Platform (JPF) and Tokyo Rinkai Disaster Prevention Centre, as well as engaging on a visit to the United Nations University (UNU). They learned and shared insights with leaders of Japanese disaster management including, amongst others, Mr. Nicholas Turner and Dr. Riyanti Djalante (Institute for the Advanced Study of Sustainability at UNU), Ms. Yuko Shibata (General Manager of Emergency Response Division at JPF), and Mr. Tada (Executive Director, Tono Magokoro Net). 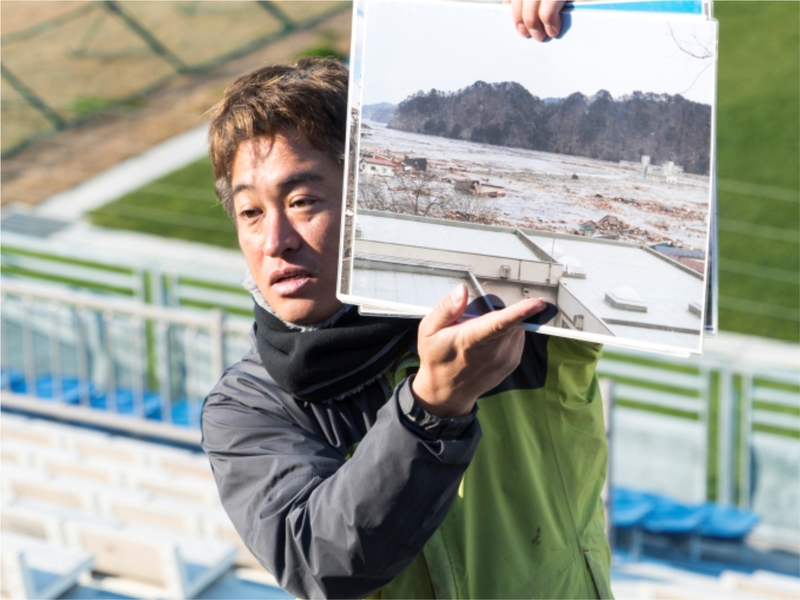 Participants toured some of Japan’s major disaster sites, including areas impacted by the 2011 tsunami around Kamaishi City, learning about the disaster and rebuilding experiences from the Kamaishi City Mayor, Mr Takenori Noda. 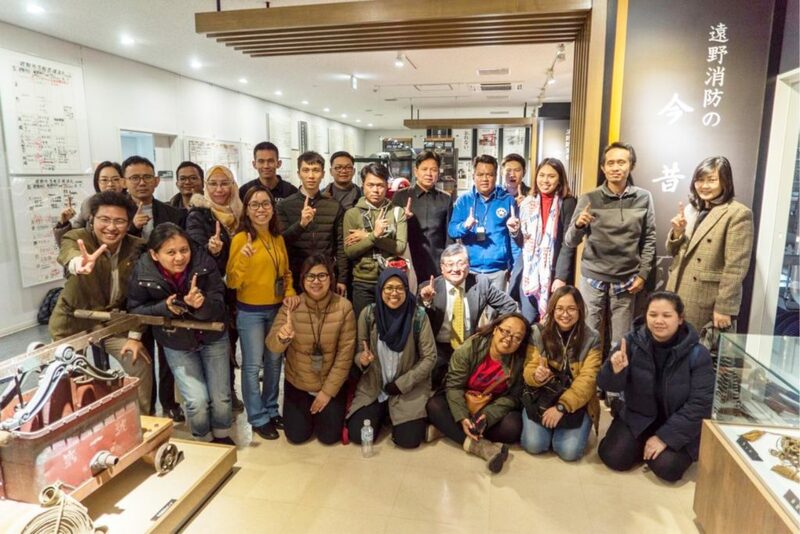 They visited a number of tsunami-impacted areas around Kamaishi City, and were offered the chance to learn directly from some of the disaster’s survivors, before making their way back to Tokyo. 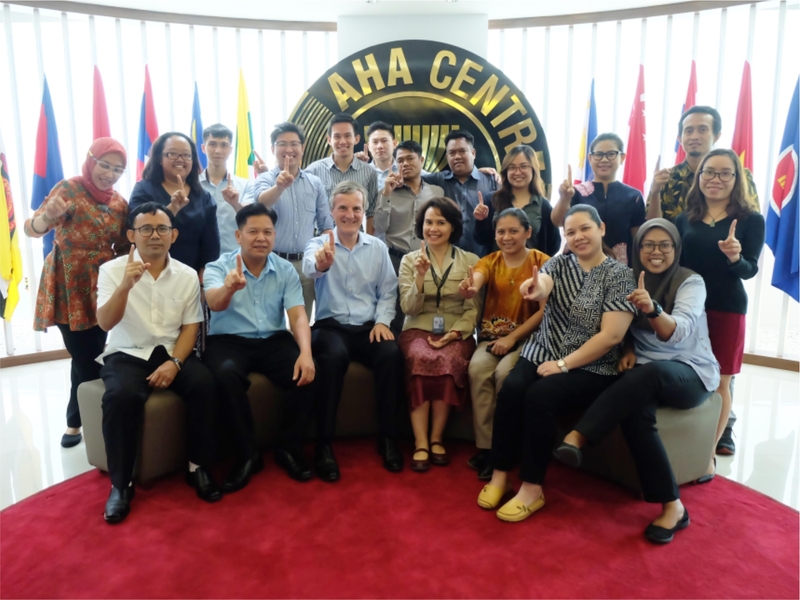 To finish up the 10-day study experience, ACE Programme participants met staff and representatives from the Japan International Cooperation Agency – one of the biggest supporters of the ASEAN region’s disaster management efforts.